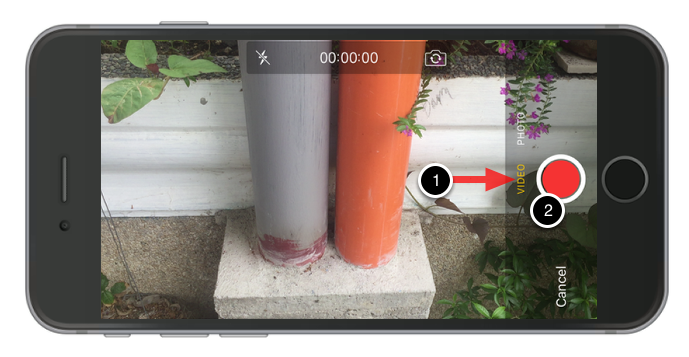 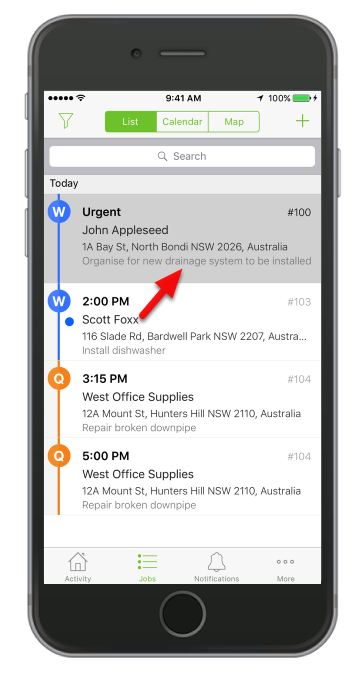 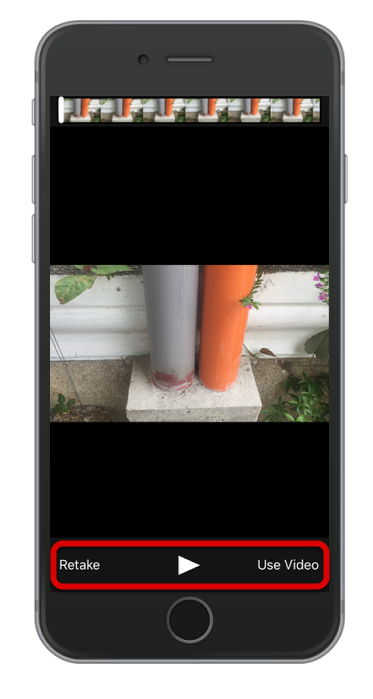 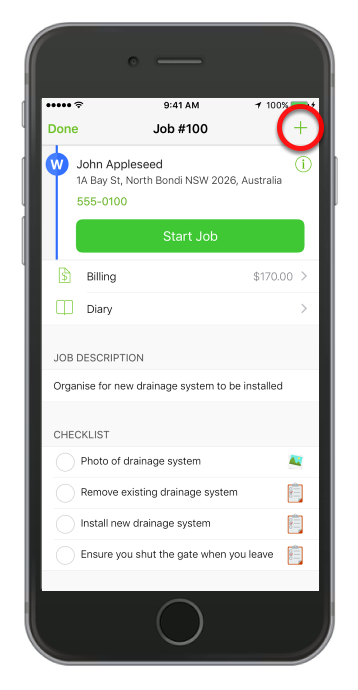 ServiceM8 5.0 not only allows you to capture issues in the field by taking photos, but you can also record short videos straight from the app. 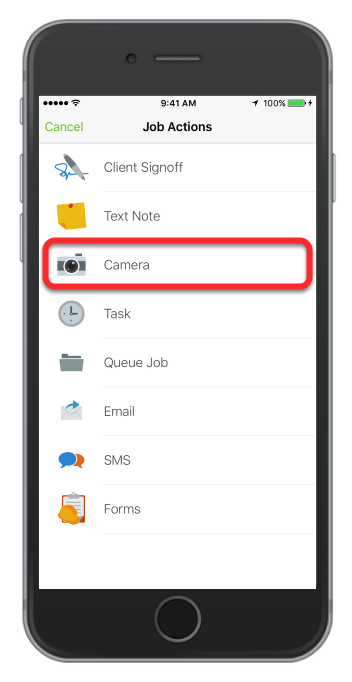 Tap the record button again to stop recording. 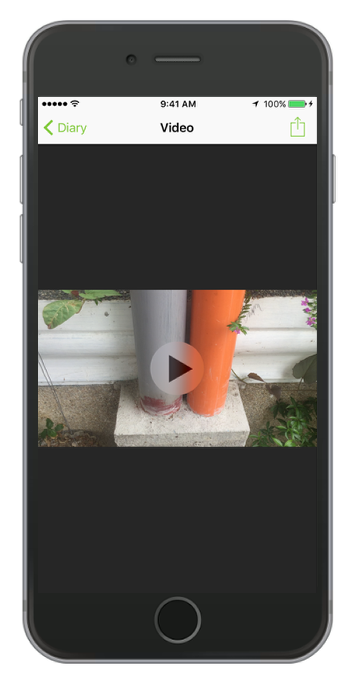 You can now playback, use it or retake another video. 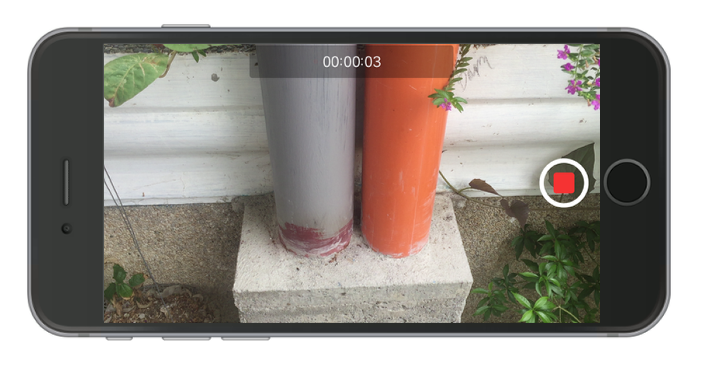 Note: the maximum length for videos recorded in ServiceM8 is 15 seconds. 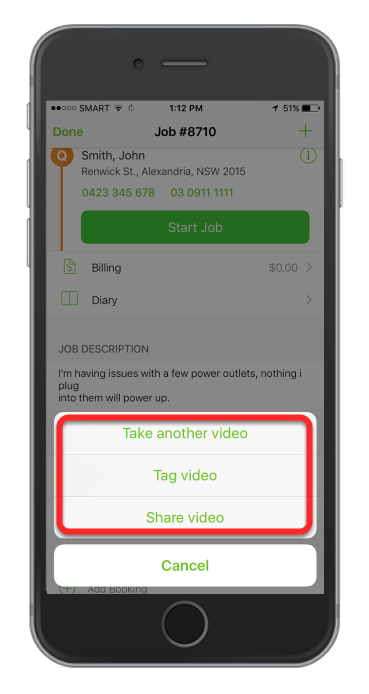 Recorded video can be tagged or shared in the activity feed.